The La Bana quarry is situated high above sea level in northern Spain, at La Cabrera mountain, specialising in roof slates. 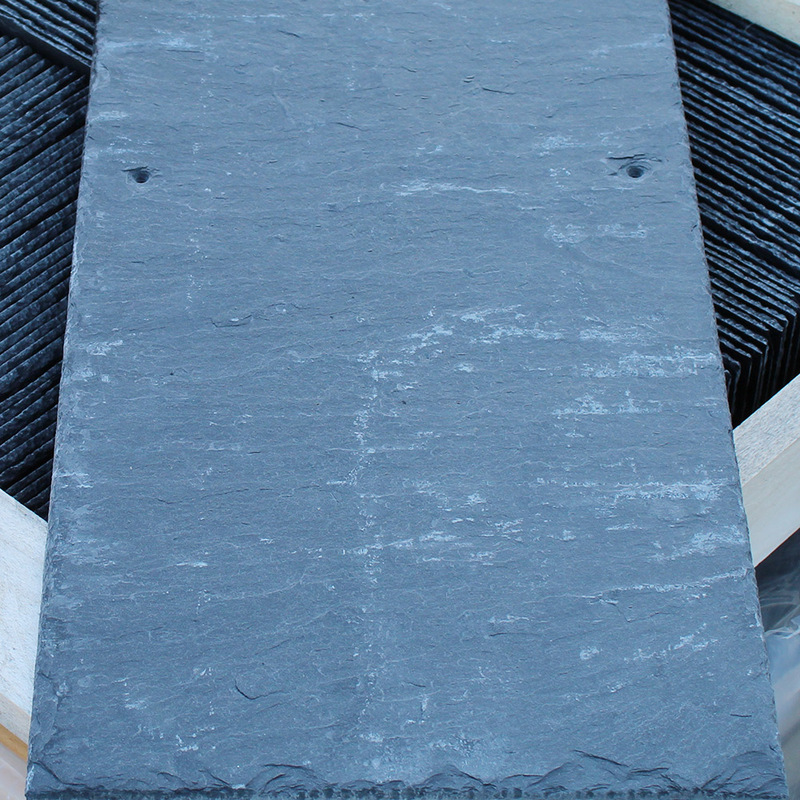 Quarried from an area of North West Spain, located in la Medula region, Capimor is a dark, rustic, blue/grey slate. 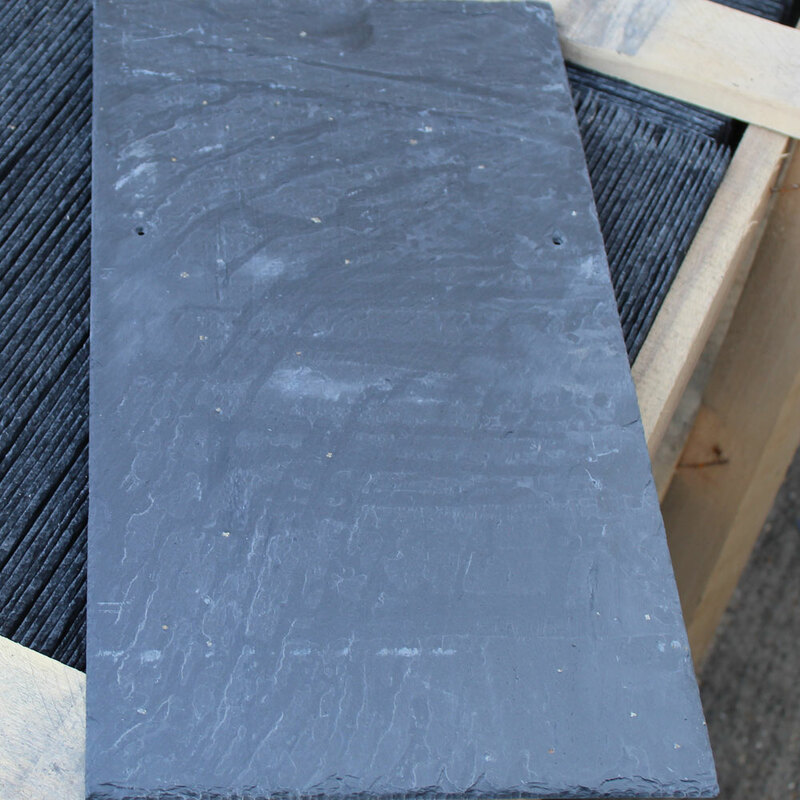 Our standard slate tiles offer a truly authentic look that cannot be replicated by man-made materials. 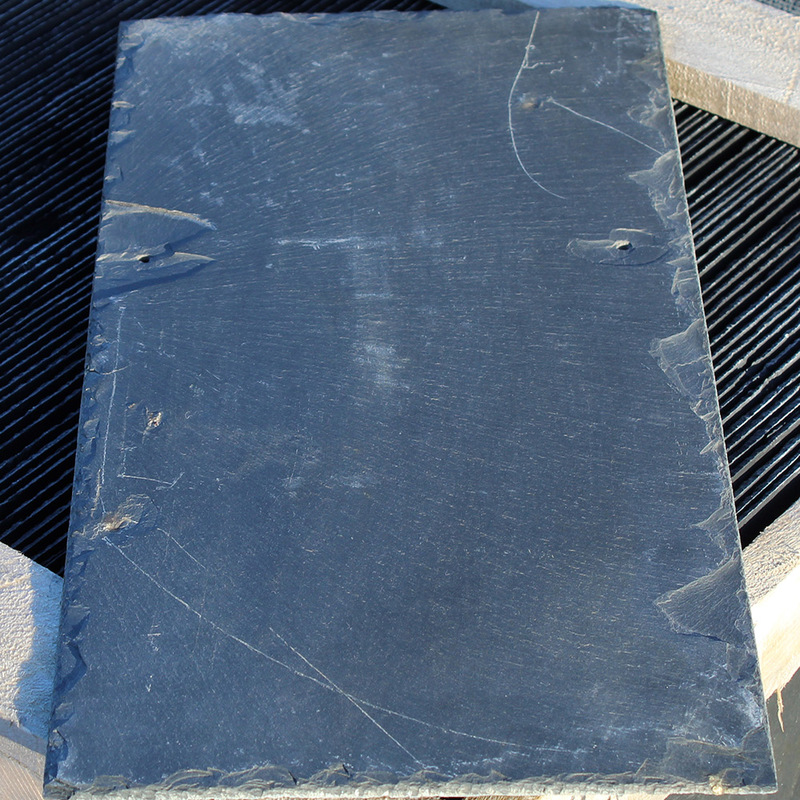 Estella Slate is a textured, deep blue-grey slate, quarried in the famous Northern Spanish region of Galicia. Rozadais Quarry in North West Spain is the home to the Lomba slate. 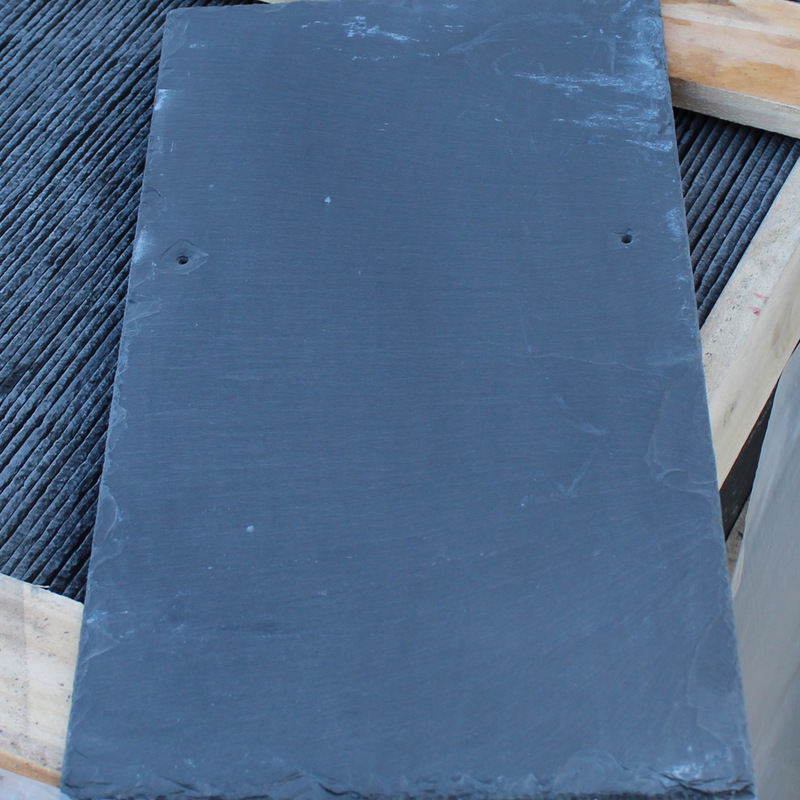 A beautiful, smooth and thin slate of fine gran and regular texturing. 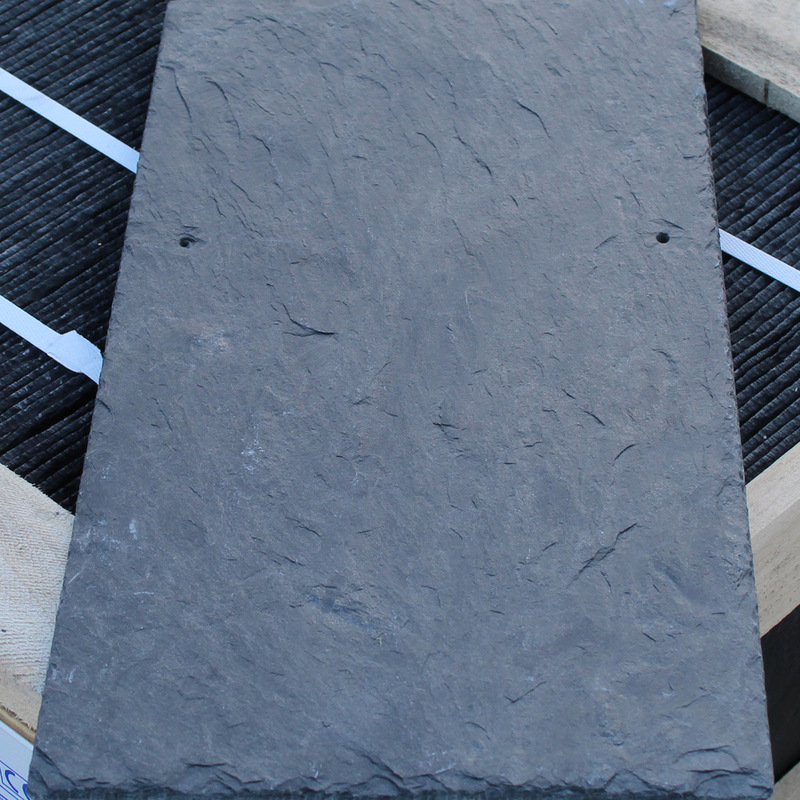 Zamora Slate is a deep blue-grey textured slate, quarried in the famous slate quarry regions of Northern Spain. By clicking on subscribe I consent to receive future emails from Primera Slate Company Limited. This contact form is used to add your information to our e-newsletter database. Your data is processed for the purpose of sending relevant industry news and updates.Your data is not shared, sold or used for any other purpose. As a part of our GDPR policy, our database is reveiwed annually. You will remain on the database until such time as you request to be removed. You can change your preferences or un-subscribe at any time following the links on any of our communications.